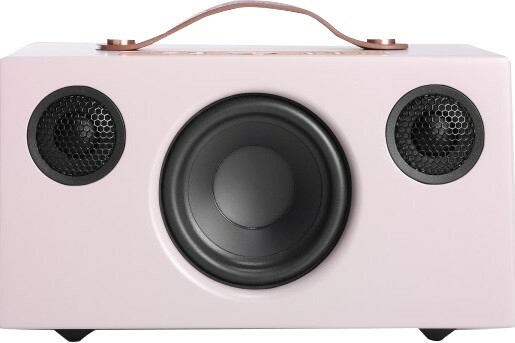 Liberate your music with this ultra-connected wireless speaker from Audio Pro's award winning multi room range, in a choice of contemporary colours. 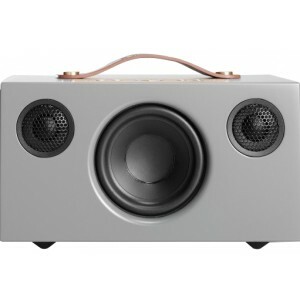 Audio Pro C5 Wireless Multi Room Speaker is a small but fierce multi-room wireless stereo speaker. Thanks to its wireless connectivity, you can connect this sleek little model to anything from a vinyl to a CD player, or play music from internet streaming services, your computer or phone. Available in a choice of four contemporary colours, the C5 will complement any room, and with its discreet design it is an ideal space saving solution. 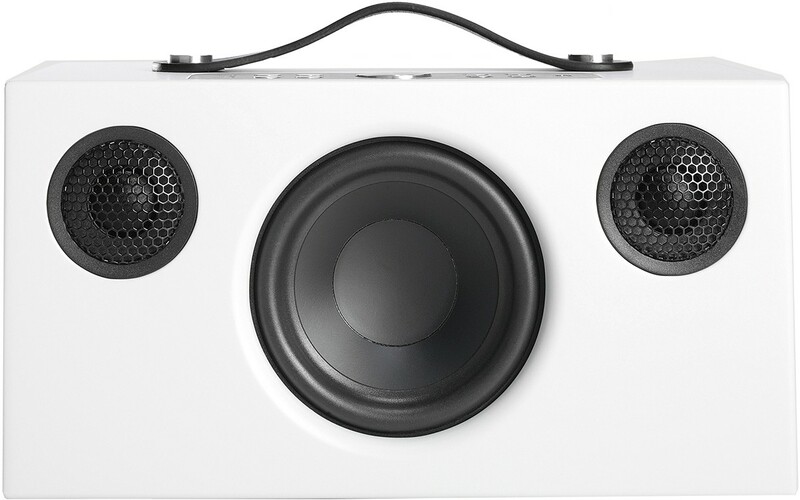 This dainty design packs a big punch with rich dynamics and a thrilling bass thanks to its 40W tweeter. If you're looking for a bigger model, check out the C10. You have the ability to place a speaker in every room; one or all simultaneously, this model is for you. Each person in the house can play their tunes on which ever speaker they so choose. You can play from a computer or NAS in your network, internet streaming services or your mobile. This flexible little model is all controlled by Audio Pro's App Of Simplicity. Simply get your phone, push and play, there is no need for time-wasting fiddling. You can save your favourite playlist or radio station to the device at the press of a button. 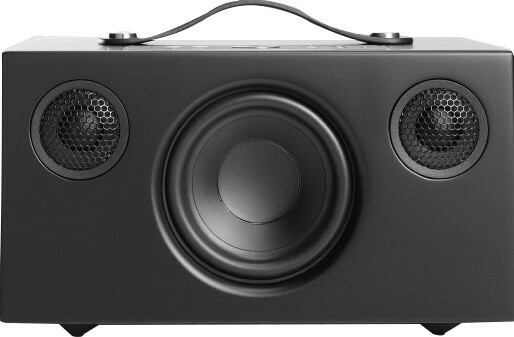 If you love your vinyl or are a CD fan you can connect your CD player or turntable to a C5 speaker and play it wirelessly to all the speakers in your system. Alongside this, you can play any music you like thanks to Airplay®, Spotify Connect and Bluetooth.